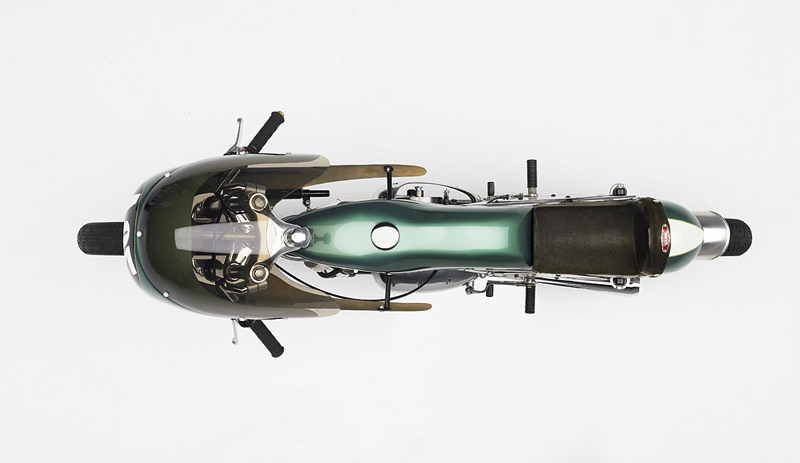 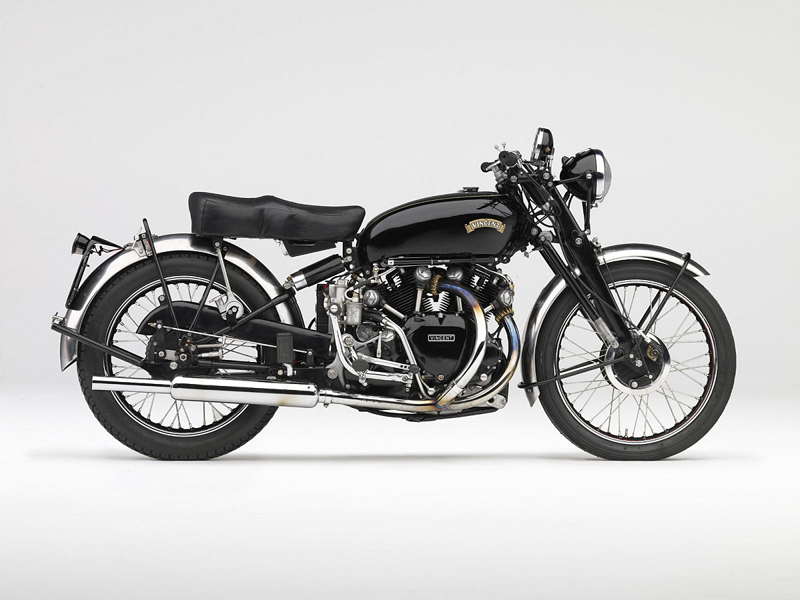 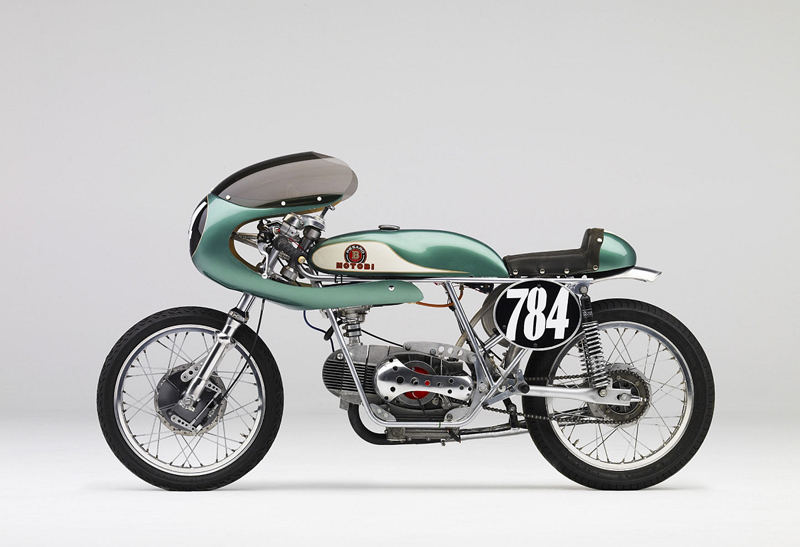 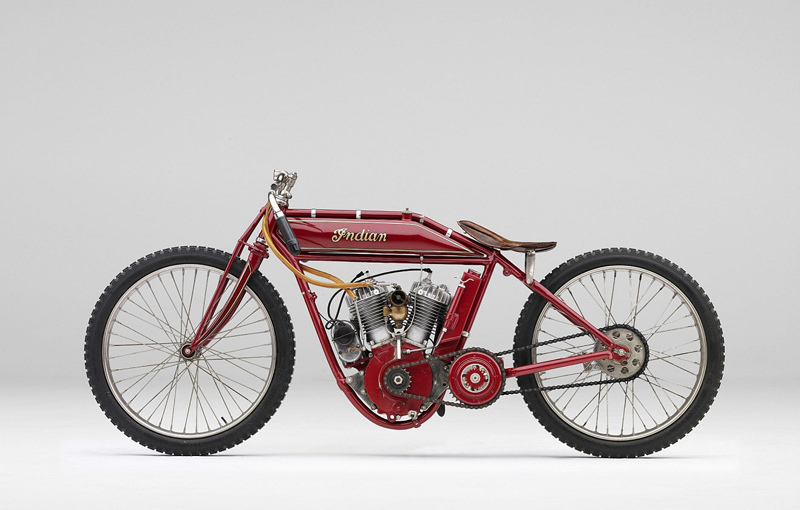 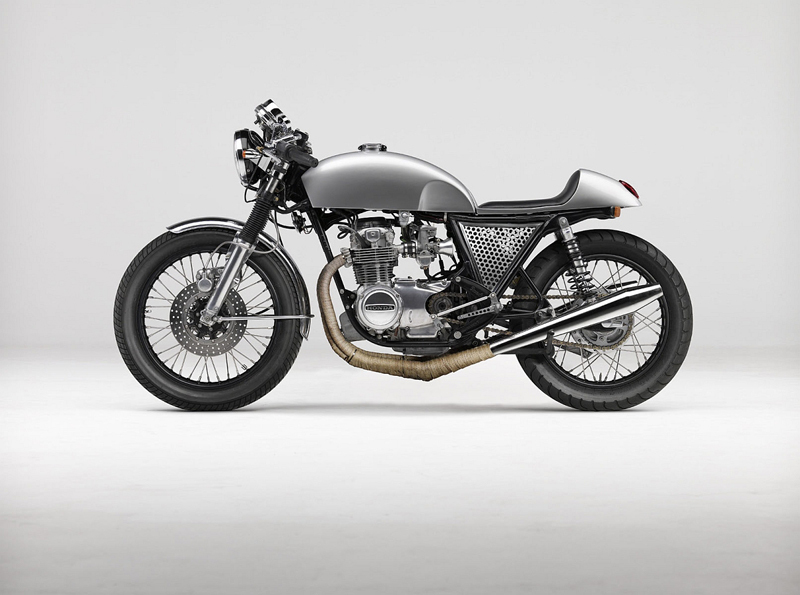 Canadian photographer Todd McLellan started the classic motorcycles project as a collaboration with an artist interested in getting detailed reference photos for his larger than life paintings. 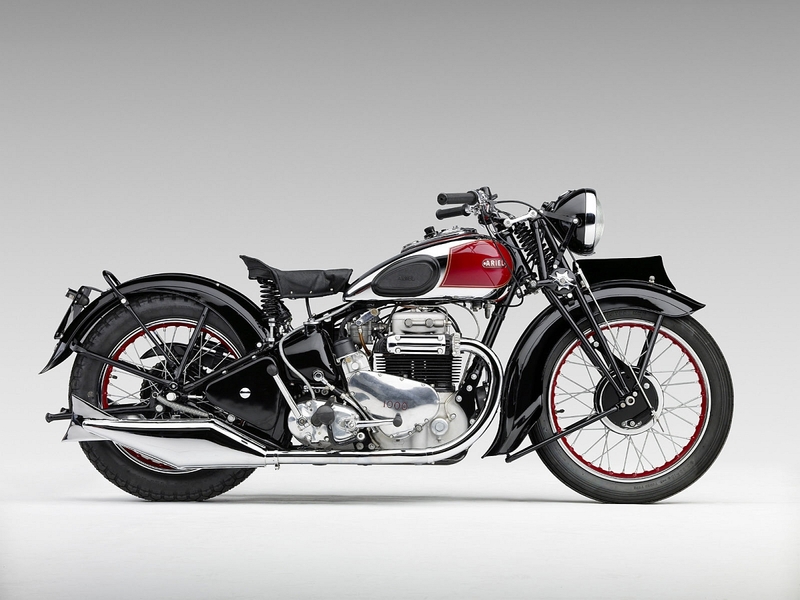 The idea was to have photographs that could look very descriptive and elegant at the same time. 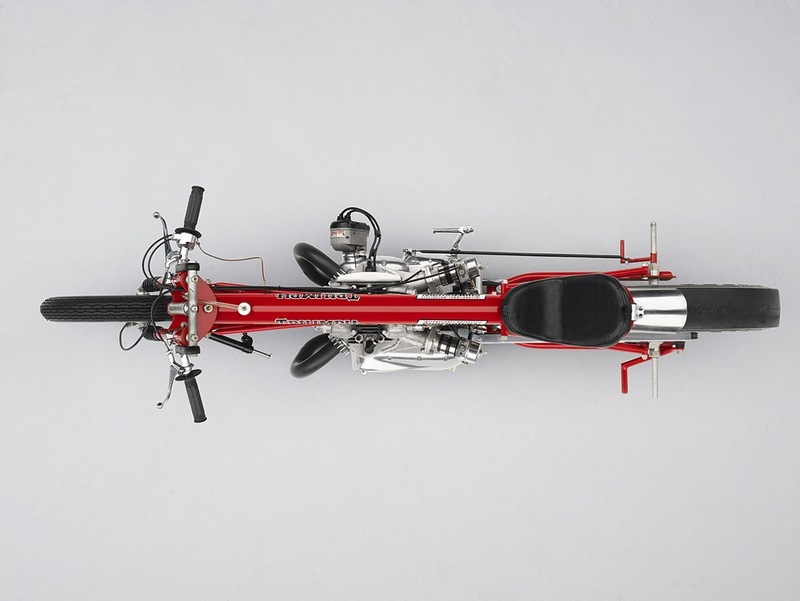 McLellan, specialized in advertising photography with a focus on transportation, chose a very light natural background to make the polished design stand out beautifully. 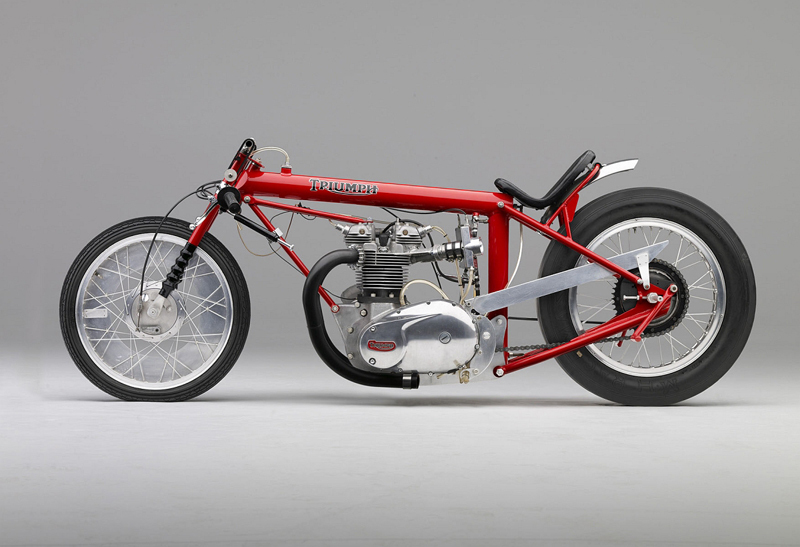 Among the bikes featured an amazing 1969 Triumph Powered Dragster owned by Bar Hodgson.